A police department in Illinois chose the Power Sentry 6000 with Raytec’s VARIO Infra-Red LED illuminators to provide high performance surveillance lighting for an urban concert park. With large public events regularly taking place in the park, good lighting was required to improve CCTV image quality for ensuring public safety and reducing crime. 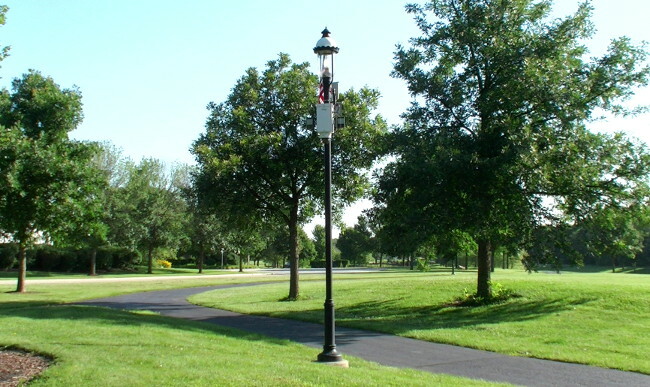 The park’s surveillance system requires regular modification for different events, so a lighting solution was needed that could be quickly adapted. The department approached Mobile Pro Systems for a solution and the Power Sentry equipped with Raytec Infra-Red LED Lighting was the clear choice.